The Dakota mango range delivers pieces that are rich in colour and rugged by design. 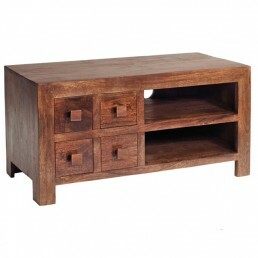 Made from sustainable, solid mango wood; this hand-crafted furniture is hard-wearing and robust. It is constructed in India using traditional, proven techniques, hand finished using a protective wax and will last a life time. 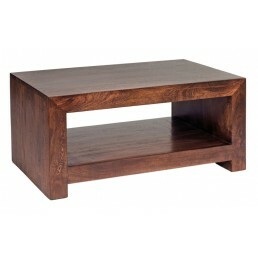 This makes the Dakota mango range a perfect practical staple in every living space. 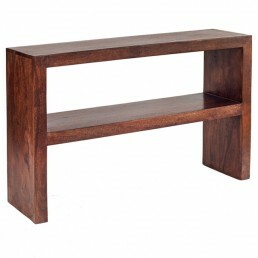 This dining table comfortably seats between six to eight people It is built in India from so..
Versatile 'S' shaped shelf unit which can be positioned any way you wish to create an interesting..
Versatile mango display unit or bookcase with two shelves. 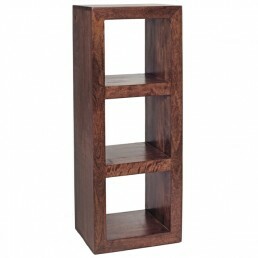 It can be used horizontally or vertica..
Versatile mango display unit or bookcase with three shelves. 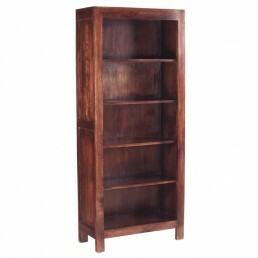 It can be used horizontally or verti..
Large book case with five shelves and paneled back. 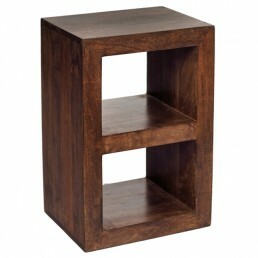 This unit is built in India from sustain..
Cube coffee table with fixed shelf. 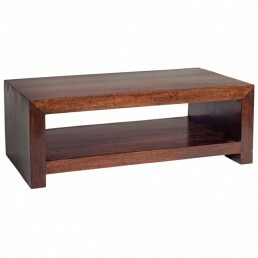 This furniture piece could also be used as a TV stand or disp..
Cube mango coffee table set. 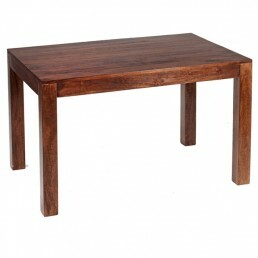 Features one large, long table and two small matching tables. 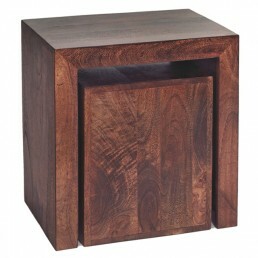 It has..
Cube mango wood coffee trunk table with eight drawers - Four on each side. 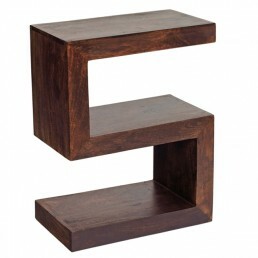 The drawers have match..
Cube console table with one fixed shelf. 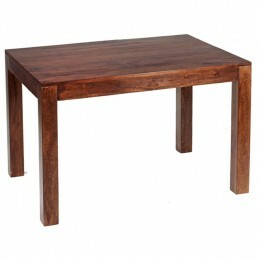 This table is built in India from sustainable solid.. 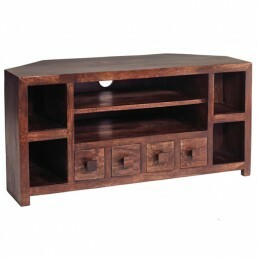 Corner TV and media unit with two large shelves, four small shelves and four drawers for DVD's. 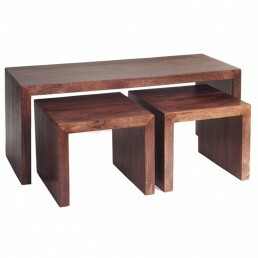 ..
Cubic mango coffee table set. 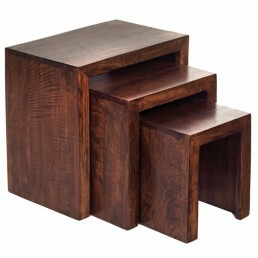 Features a space saving design or can be used as side tables or dis.. 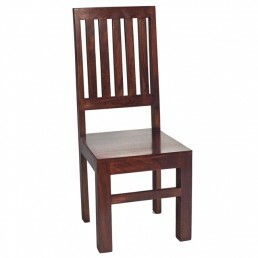 This dining chair is built in India from solid mango wood and is constructed robustly and finishe.. This dining table comfortably seats between four to six people. 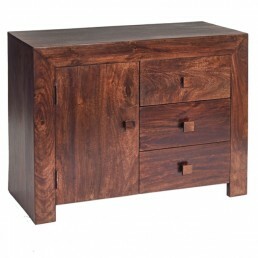 It is built in India from so..
Dressing chest with four drawers. Two over two with wood handles. 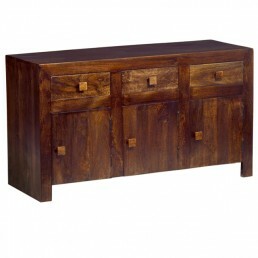 This cabinet is built in I..
Large cube sideboard with three drawers and three cupboard doors with wooden handles. 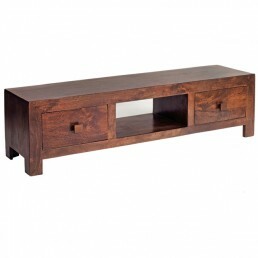 This u..
Cube TV stand or media unit with a large single shelf and two large drawers with matching wood ha..
Cube mirror with wall fixings which can be hung either way. 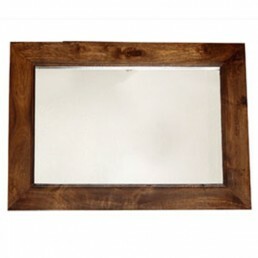 This wall mirror is built in Ind..
Small cube sideboard with two large cupboards. The doors have matching mango wood handles. T.. 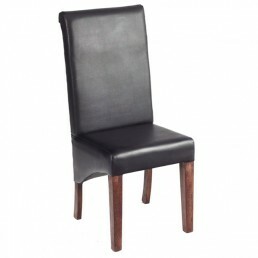 Simple mango dining chair. 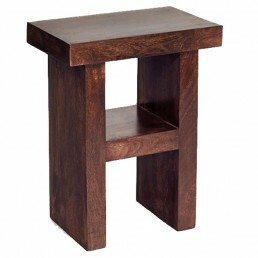 This chair is built in India from sustainable solid mango wood. 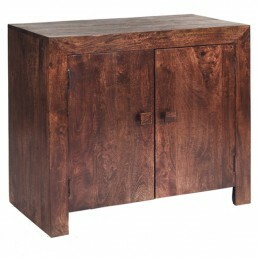 I..
Small sideboard with three drawers and single cupboard with wood door handle. 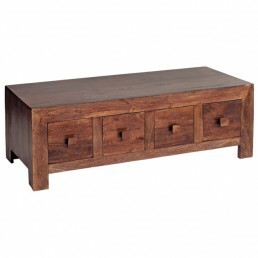 This sideboard..
Dakota Mango H Shape Table/Stool. 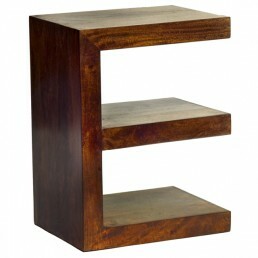 An unusual furniture item which can be used as a table, a stool..
Nest of three space saving coffee tables which could be used as versatile display units if requir.. 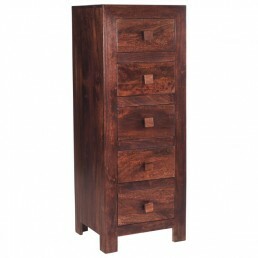 Tall chest of drawers. 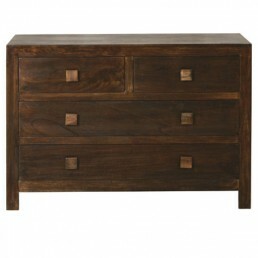 It has five drawers with matching wooden handles. Ideal for any room in th..